The announcement was made at a Department for Business, Energy and Industrial Strategy (BEIS) seminar opened by Secretary of State, The Rt Hon Greg Clark MP. Sharing in Growth is supported by the Regional Growth Fund and by more than £150 million in private investment. Welcoming the announcement, Greg Clark said: “Sharing in Growth continues to deliver exceptional results – securing contracts worth more than £3 billion, boosting productivity, creating quality jobs and helping companies grow by five times the industry average. 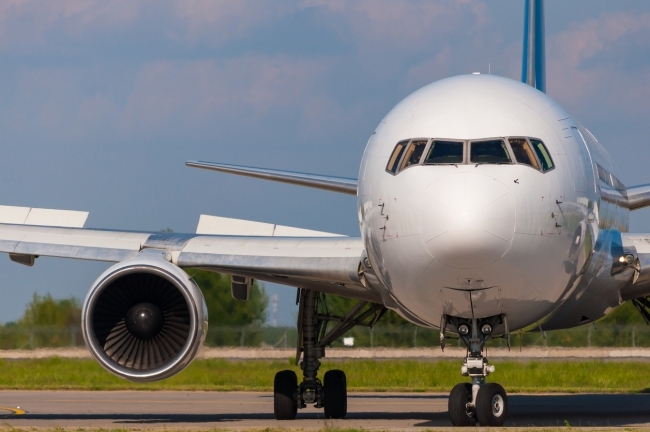 The contracts secured thanks to Sharing in Growth include a £80 million six-year deal between Rolls-Royce Civil Aerospace and Glasgow-based Castle Precision Engineering which was announced by Rolls-Royce Chief Executive Warren East. He said: “There is a national need for competitive and match-fit suppliers who are able to win work from companies like Rolls-Royce. What Castle has done is what we all do every day: look at our costs and how we can reduce them, look at how we increase the quality of what we do, and look at how – through clear leadership, technical and business process innovation – we can make our business more competitive and win more orders. 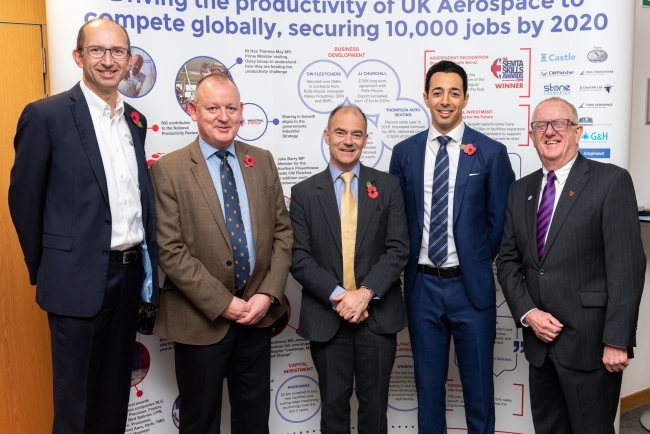 Some of this we do ourselves, some of this we do with partners, including Government, and the Government’s funding of Sharing in Growth has made a significant difference to our supply chain, as well as to others in the aerospace sector. Colin Smith CBE, Chair of the Aerospace Growth Partnership, a strategic partnership between government and industry, working to secure the future of the UK aerospace industry, and President of the UK aerospace, defence, security and space trade body ADS, also emphasised the importance of the UK nurturing a competitive aerospace sector. • Produmax, from Shipley, West Yorkshire, specialists in flight control components and assemblies, who have improved productivity by almost 40%, won three new customers and increased turnover by 55%. • Amphenol Invotec, which has plants in Tamworth and Telford, manufacturing time critical and advanced technology PCBs, and who has secured more than £40 million in contracts. • Winbro Group Technologies, headquartered in Coalville, Leicestershire, who manufacture non-conventional machine tools, and components for critical hot section of turbine engines, and have opened a new plant, creating new jobs. • LPW Technology, who develop and process metal powders for Additive Manufacturing, from their brand new £20 million purpose built, metal powder manufacturing facility in Widnes.